If you are looking for the high quality LED Powers, you are in the right place! Hon-Kwang manufacturing series of LED power supplies with 5W, 7W, 10W up to 250W. We manufacturing energy saving and low cost LED powers but in competitive price. 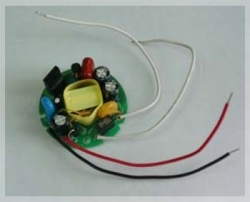 For more specification about LED power supply, please check the products below, and feel free to contact us!